Worried about leaving your dog at home while you are away? 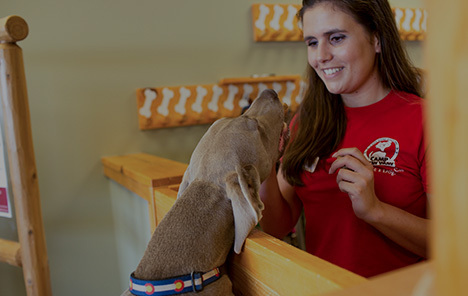 Provide them with the exciting experience they deserve with Camp Bow Wow®. 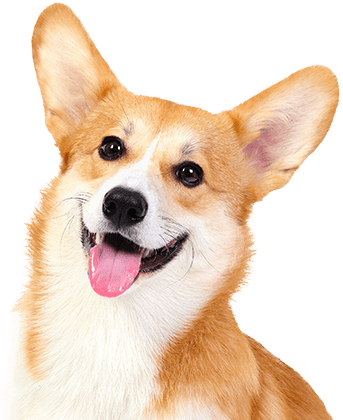 We are the premier dog care provider in Pensacola that specializes in dog day care and overnight boarding. So if you’re working late or need to go away for a few nights, we can accommodate your needs. 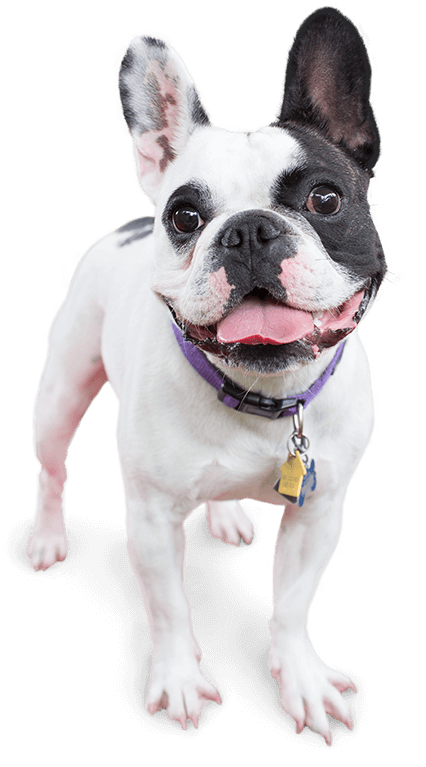 Our large climate controlled play yards allow your pup to run, romp, and roll to their heart’s delight. We don’t just watch your pups while you’re away—we provide them an enhanced quality of life. They bring us so much joy, they deserve the same to be returned to them. Our Camp Counselors not only provide tender loving care to each of our Campers, but they are also trained and certified in pet CPR and first aid. We even offer live web cam access for pet parents who need a reassuring glimpse of their four-legged family member. That’s the Camp Bow Wow difference. Come see what all the bark is about today. Contact us at (850) 764-3886 to schedule your pup’s interview. Get your first day free!